Official Facebook Messenger for Facebook Download. | Kanishk's Technical Blog. 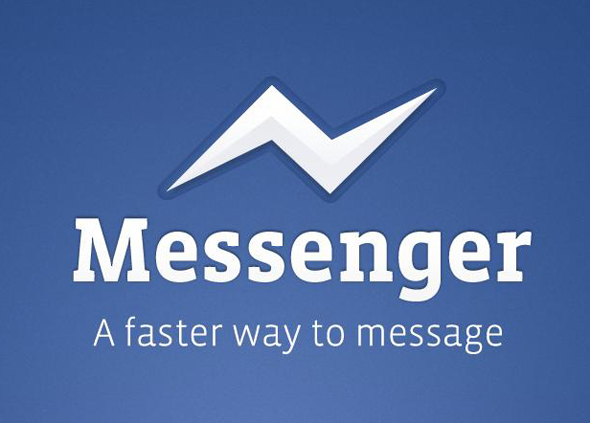 Official Facebook Messenger for Facebook Download. Finally Facebook has launched its official Chat Messenger . We all know how bad it’s chat service in earlier days . Now they made it quite smoother , but to compete with Google Talk and other chat clients Facebook officially launched its Chat Messenger . The messenger is quite cool and also can align itself to the right side of your screen for easy access.Facebook mobile chat was released a long time back but this is the first official desktop version . Below are the screen shots of the application. The chat bar is mainly a chat client and lack many features. You can accept new friend requests but to search for some body you need to go to facebook.com . It does not currently support video or voice calling features but they will be added anytime soon as Facebook wants to remain competitive. Its basically a trial or testing version and will be updated often. To Download Facebook Messenger,Click Here.